Blow-molded from ABS virgin plastic resin for strength and long life. Easy installation and requires only minor drilling into your trunk lid Includes all necessary mounting hardware and instructions. LED brake lights include the wires and are covered by a 1-year warranty. 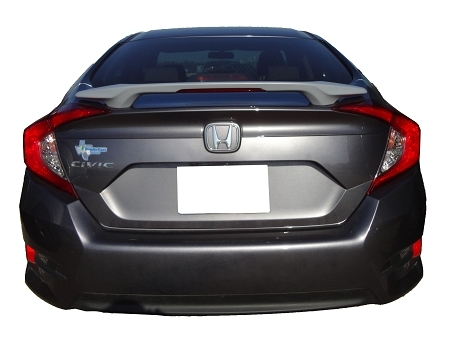 The Spoiler can be ordered pre-painted to match your vehicle factory color, or primed for painting locally. 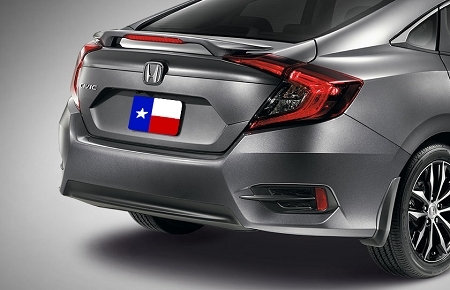 Painted Spoilers are painted with Dupont paint with a 3-year warranty. Our Spoiler is backed by a Lifetime Warranty against material or workmanship defect.